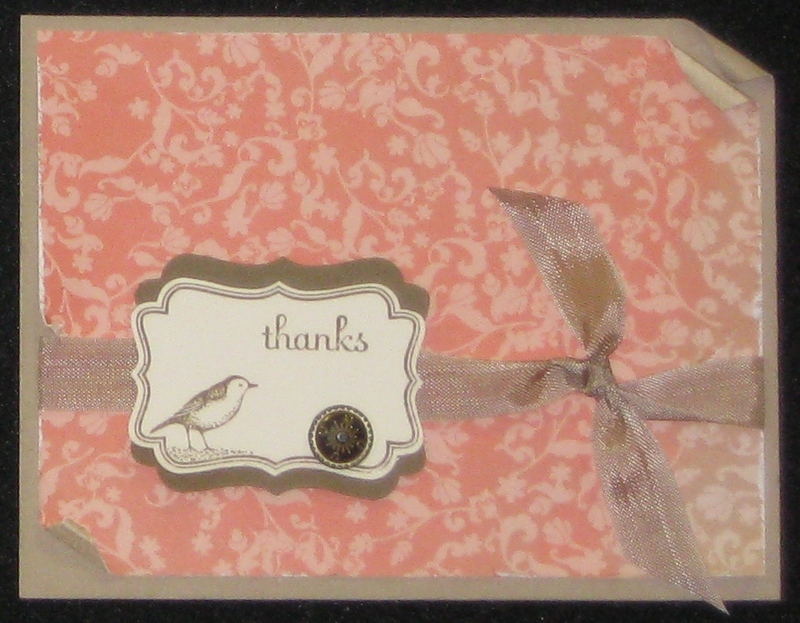 Starting today, I will be posting pictures of the cards I saw on display or the swaps I received at Convention 2011. When I know the name of the artist, I will indicate that on the post, however, many of the cards are not marked. There are some talented demonstrators from all over the country. I hope you enjoy the works they have created. :) Check back soon for another 5 ideas!